Elegant and classy, the new Modern Vintage 14K Black Gold 3.0 Carat Pink Sapphire Emerald Solitaire Ring R102-14KBGEMPS is sure to please your loved one’s taste. 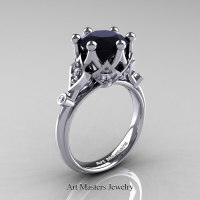 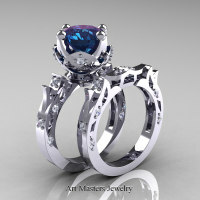 * Color style first introduced to bridal jewelry trend by Art Masters Jewelry Inc. 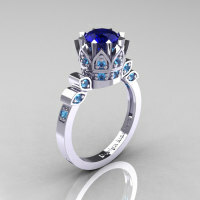 This solitaire ring can be matched with wedding band R102B in a bridal set. 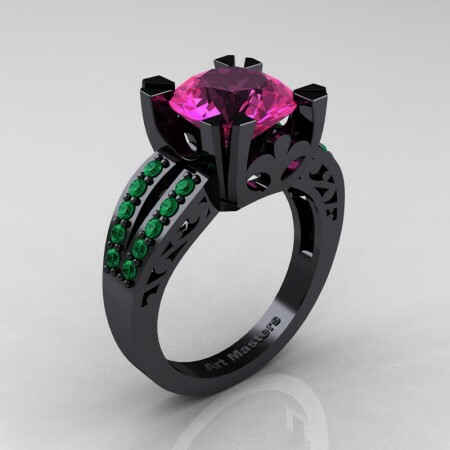 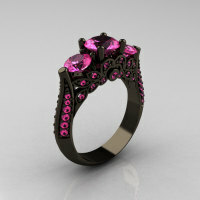 Be the first to review “Modern Vintage 14K Black Gold 3.0 Carat Pink Sapphire Emerald Solitaire Ring R102-14KBGEMPS” Click here to cancel reply.